Yes, here is the next episode of my “being busy” series. at this time on a remix album. On a pretty strong remix album, to be honest, so I’m excited about a lot! the concept is in the release title.. Remixes what you never heard, remixes what we lost and remixes what we found! 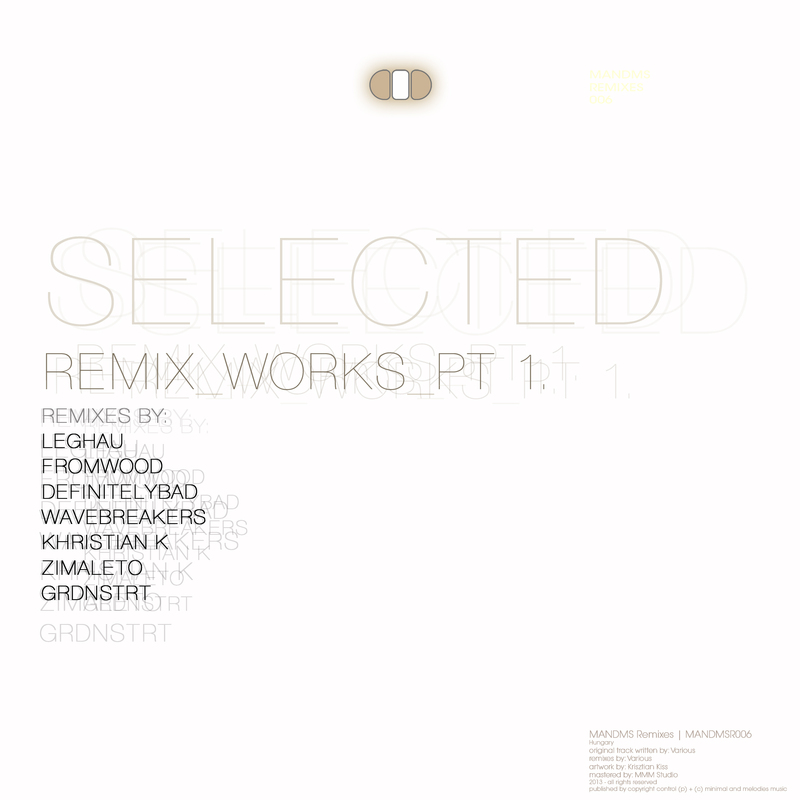 The incredible remixers are: Leghau, Khristian K, Fromwood, definitelyBAD, Grdnstrt and Zimaleto. Ohh before I forgot, both of Us have a looks cool beatport page finally, with photo and biography on it! Tags: Alex Tomb, audio compress, deep house, deep techno, definitelybad, just kidding, khristian k, mandms music, minimal, mynow, progressive sound, tech house, techno | Permalink.